Is anyone else facing the issue that the bottom plates crack apart when opening the screen on XPS13-9350? Is anyone else facing this issue or knows how to fix it? 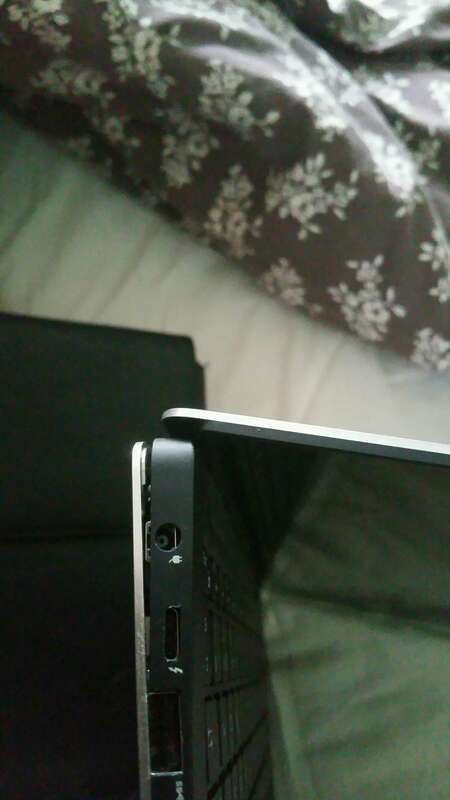 RE: Is anyone else facing the issue that the bottom plates crack apart when opening the screen on XPS13-9350? My Inspiron is doing the same thing on the opposite side. A common problem that Dell refuses to recognize. Dell support told me it was my fault.